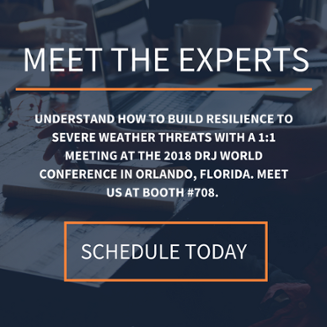 The Earth Networks team will be at booth #708 during the 2018 Disaster Recovery Journal Spring World Conference in Orlando, Florida. If you’re going to be at the conference and would like to learn how to build resilience to severe weather events, please schedule a meeting. You can do that by clicking the link below. If you’re not ready to schedule a meeting yet, that’s fine! Keep reading to learn why you should come visit us at DRJ Spring World 2018 next week. We know these conferences are a great way to learn new things and improve operations, but they should also be fun! That’s why we’re ready to raffle off a bunch of great prizes. If anything, make sure you come by booth #708 to enter your name into the drawing. This is the first reason you should visit us, but it certainly isn’t the last! The next reason why you should visit booth #708 is for a chance to pick our employees’ brains. 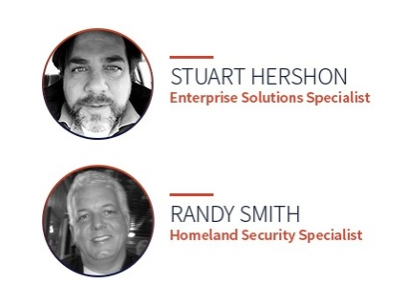 This year, Earth Networks Enterprise Solutions Specialist, Stuart Hershon, and our Homeland Security Specialist, Randy Smith, will be at booth #708. These two gentlemen have worked with a variety of different organizations around the world ranging from rail operations to amusement parks to airlines. They know the negative impacts of weather and how to match organizations up with the best risk mitigating solutions. The third and final reason why you should visit Earth Networks at DRJ is to get a deeper understanding of what others in your industry are doing to combat severe weather risks. 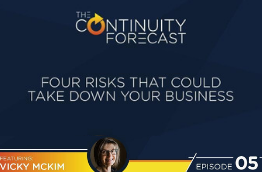 This year, we’ve decided to explore the different ways weather impacts business continuity operations. 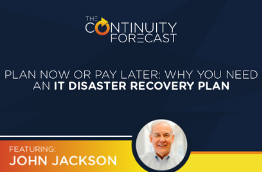 Our recent State of the Industry Report found that weather is one of the top 3 threats to business continuity. Since no one can control the weather, it’s up to BC and DR professionals to figure out how to best handle these severe weather risks. With an impressive line of severe weather safety and planning solutions ranging from real-time weather visualization to live meteorological support, we have options for every operation. Schedule a 1:1 meeting to find the best solution for your operation, weather risks, and more. 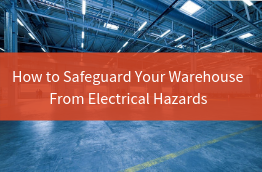 Your business deserves the best lightning and severe weather protection. DRJ 2018 is your chance to take the next step toward improving your severe weather detection and alerting capabilities. If you haven’t scheduled a meeting yet, what are you waiting for? This is a wonderful opportunity to ask questions specific to your location, operations, and employees. 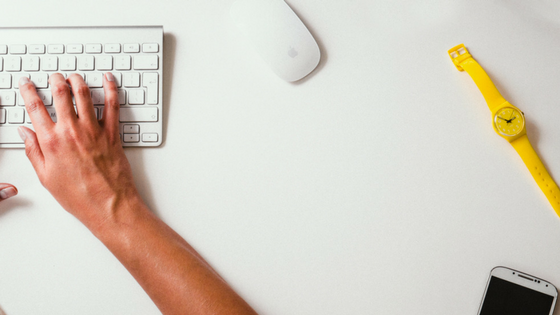 Schedule a meeting today and get your questions ready for Randy and Stuart. They’ll be waiting at booth #708 March 25-28.